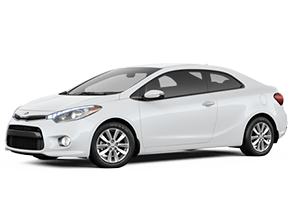 As the two-door version of Kia’s popular compact sedan, the Forte Koup offers many of the same elements you would expect from the Forte. From classic exterior styling to a well-equipped interior, the 2017 Kia Forte Koup is ideal for individuals and couples who are in need of an efficient, maneuverable, and reliable vehicle to get them from point A to point B. Here, prospective buyers can get a better idea of what to expect from the Forte Koup in terms of performance, design, and technology before getting behind the wheel and making a final buying decision. From the outside, the 2017 Kia Forte Koup features a wide array of eye-catching elements, such as a bold front grille, flowing roofline, and available HID headlights. Other exterior components include solar control glass, fog lights, and available dual chrome exhaust tips. Drivers can choose from standard 16-inch alloy wheels or opt for the available 18-inch alloy wheels. Whether choosing the Forte Koup EX or SX trim, you can be sure you are investing in an outstanding car that you can trust for your daily commute as well as longer road trips. The Kia Forte Koup comes standard with a 2.0-liter inline-4 engine that is able to deliver 173 horsepower and 154 lb-ft torque. 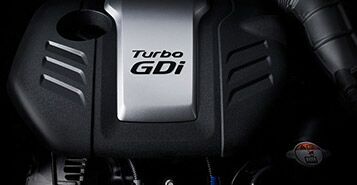 Drivers can choose to upgrade to the available turbocharged 1.6-liter inline-4 engine, which can produce 201 horsepower and 195 lb-ft torque. With FlexSteer, drivers can choose from Normal, Comfort, and Sport driving modes depending on what type of steering response they want. When it comes to safety, the 2017 Kia Forte Koup offers a suite of standard and available features designed to help prevent and protect riders against collisions. Safety elements include a rear-camera display, traction control system, electronic stability control, brake assist system, hill start assist control, impact-absorbing steering column, advanced airbag system, and much more. 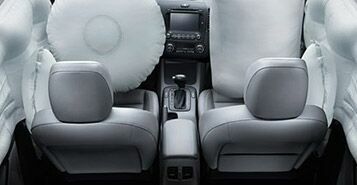 The 2017 Forte Koup is designed specifically with rider comfort in mind. In addition to smooth suspension and shifting, the Kia coupe is equipped with a variety of comfort-tuned elements throughout the interior. 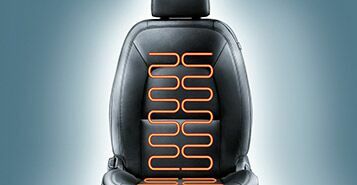 Available features include dual-zone automatic temperature control, sport leather seat trim, heated front seats, ventilated driver’s seat, driver’s seat power lumbar support, and heated steering wheel, among others.